This fine quality sencha will fully satisfy tea lovers who wish to go into depth in their knowledge of Japanese tea. 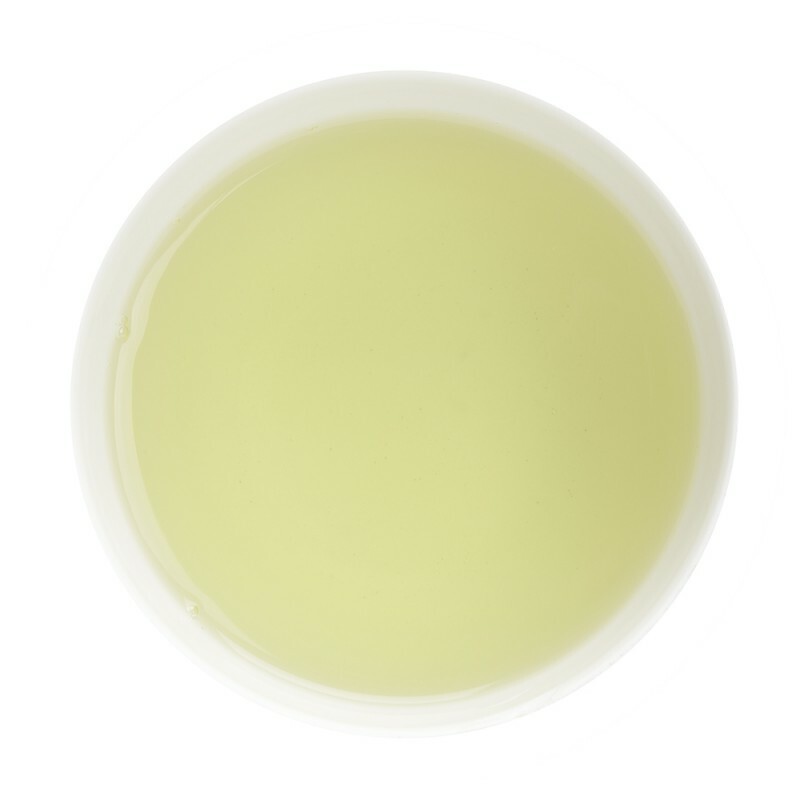 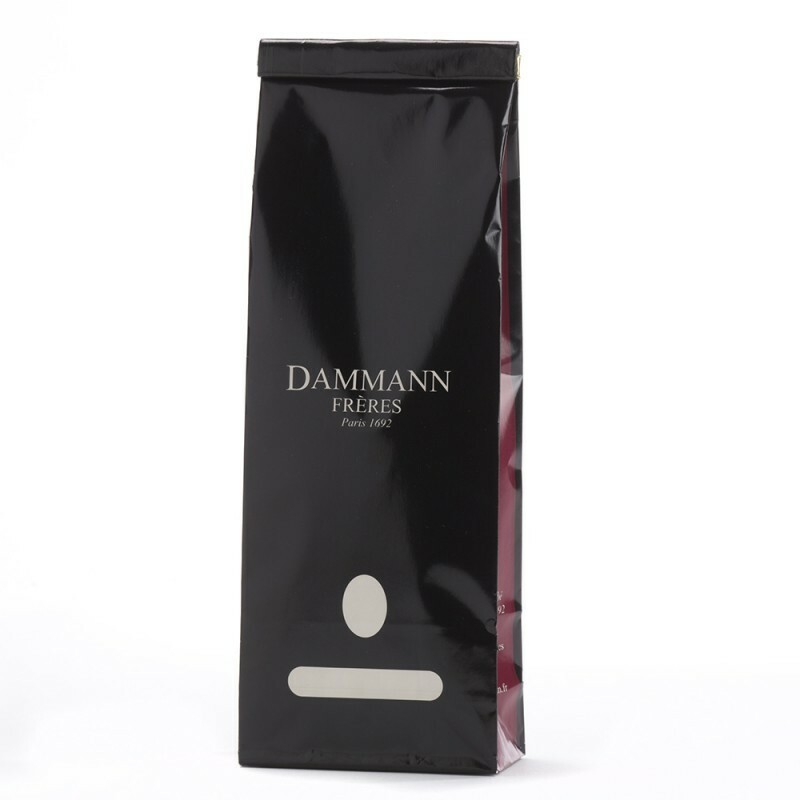 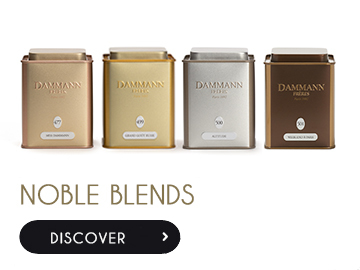 A cup offering a nice balance between fresh notes and a slight astringency. 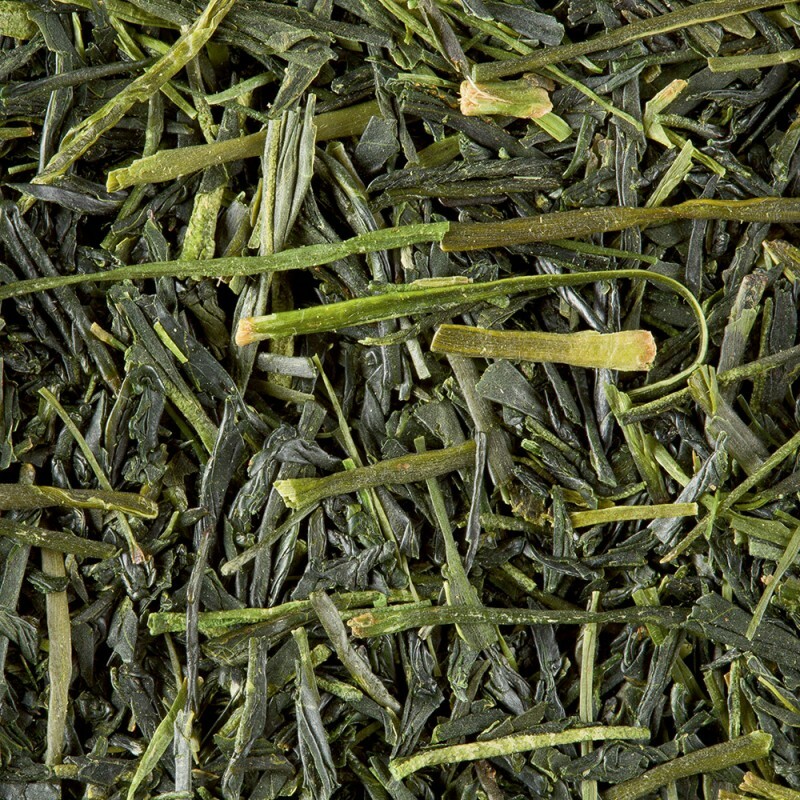 Japanese green teas make up almost all of the tea production in Japan and they are noted for their appearance and refinement.